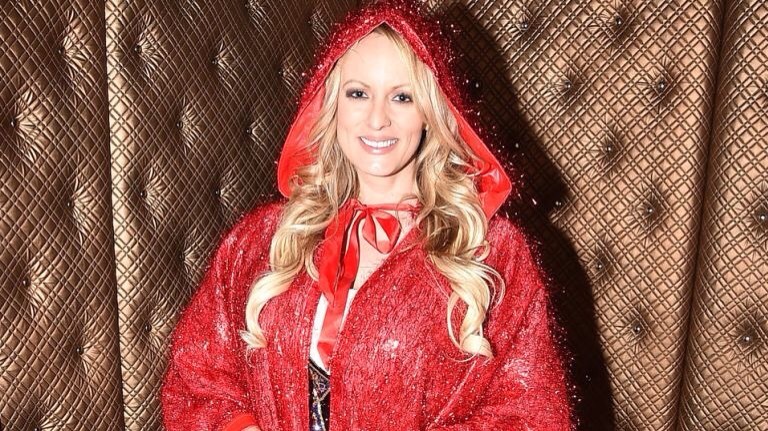 Adult entertainer Stormy Daniels (linked with The Orange Man) recently appeared in my home state, donning her Little Red Riding Hood outfit for one of her sets. I have included the least revealing image of this outfit that I could find because we do try to run a semi-respectable blog here. I understand that the hood along with other things is lowered at some point further into the performance. This is not to say that I don’t like to see the classics promoted, ahem! But Ms. Daniels aside, the thoughts which filled my head when I heard of this performance were of Sam the Sham and the Pharaohs 1966 classic, Li’l Red Riding Hood. This song never gets old for me, and I love to revisit it occasionally. As late as the year 2000 Sam the Sham was still performing the number, and his howl remained in fine shape. 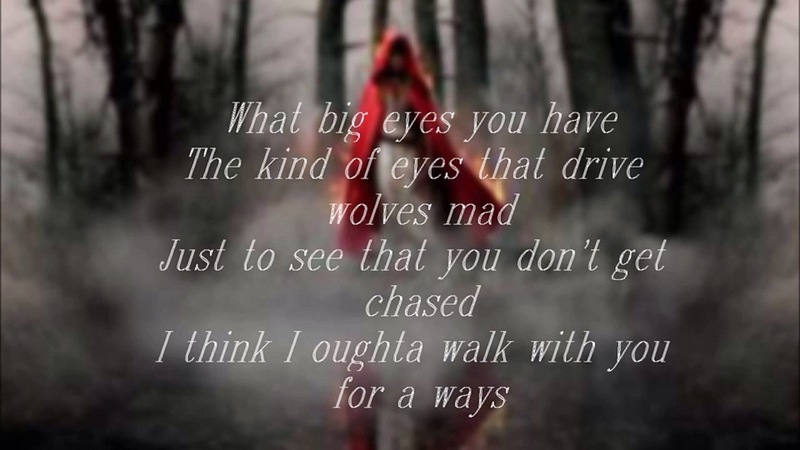 It’s hard to hear the song without resisting the temptation to howl, and I fall prey to that temptation easier than most. No, I did not see Ms. Daniels’ interpretation of Little Red, although when asked about it someone who was there offered his opinion that the performance wasn’t worth $140,000…Owwwl!